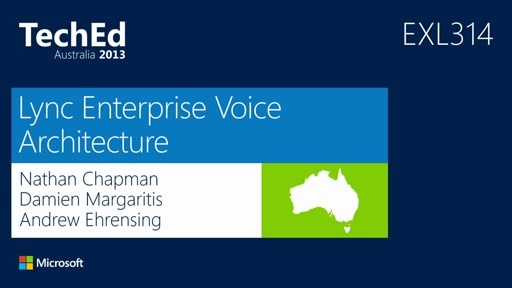 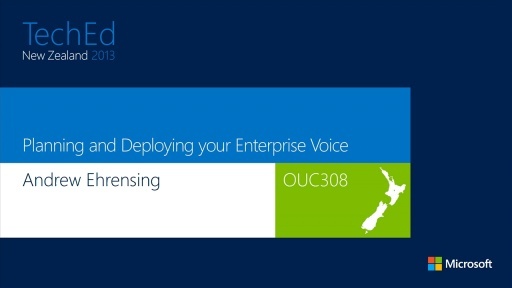 Lync 2013 can leverage capabilities deployed on your network to enhance the call quality and user experience. 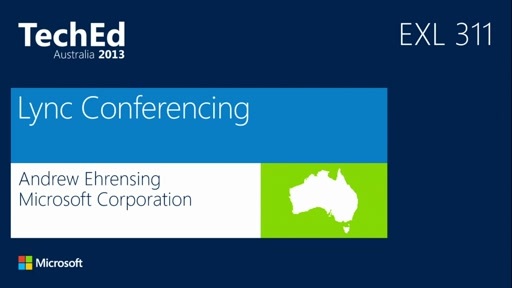 Attend this session to learn about deployment guidance for Lync over Wi-Fi networks, an overview Lync 2013 Media monitoring and troubleshooting, IPv6, and how to enable real-time media traffic over Wi-Fi networks. 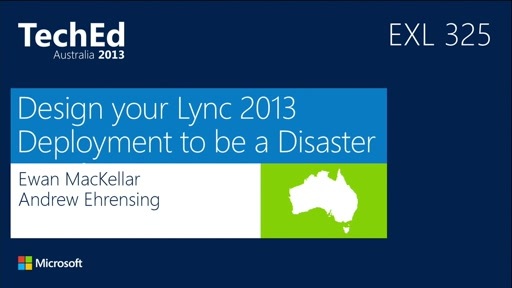 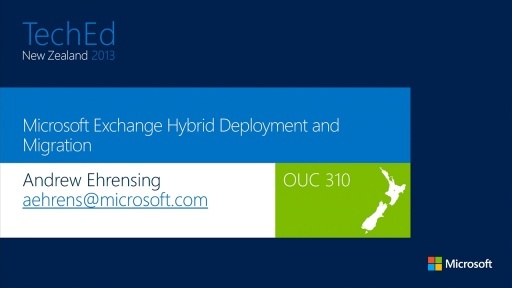 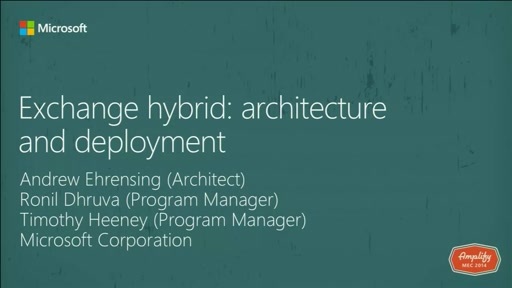 Additionally, we will cover the Lync 2013 QoE architecture, metrics, & media troubleshooting.